We currently provide an all-year round program of after school and lunchtime clubs at various local schools. Schools continue to be delighted to outsource expertise in this technical field with fantastic results for their children. 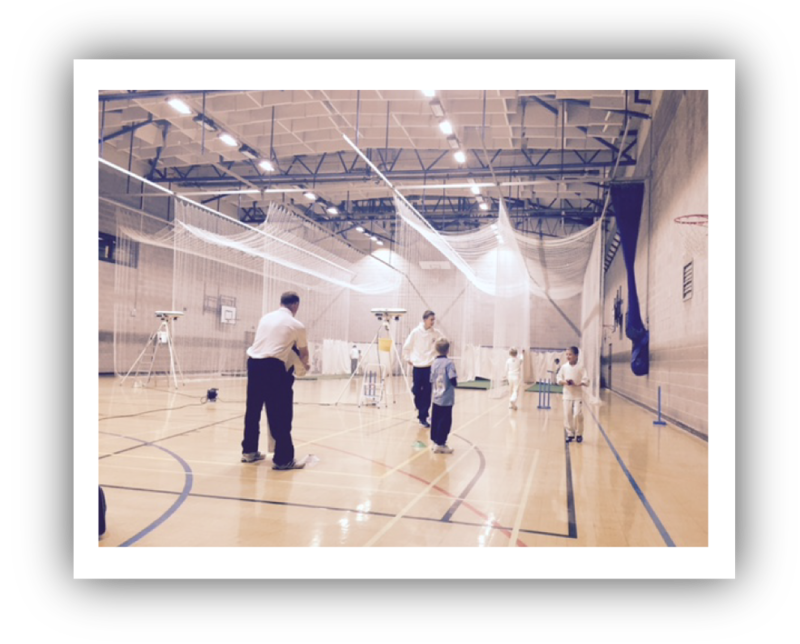 Along with our extra-curricular provision, we also provide specific expertise within the curriculum to support P.E. programs.